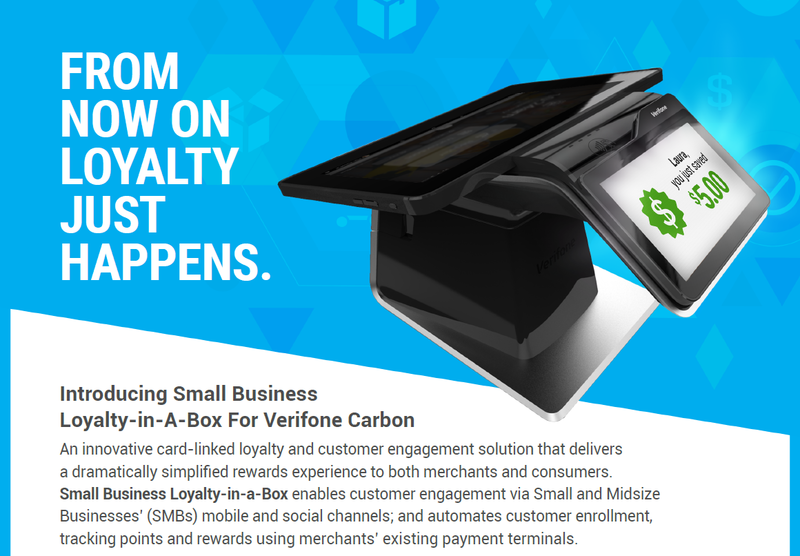 After enrolling in vLoyalty via a customized app on the merchant's Facebook page, merchants will receive an activation code. 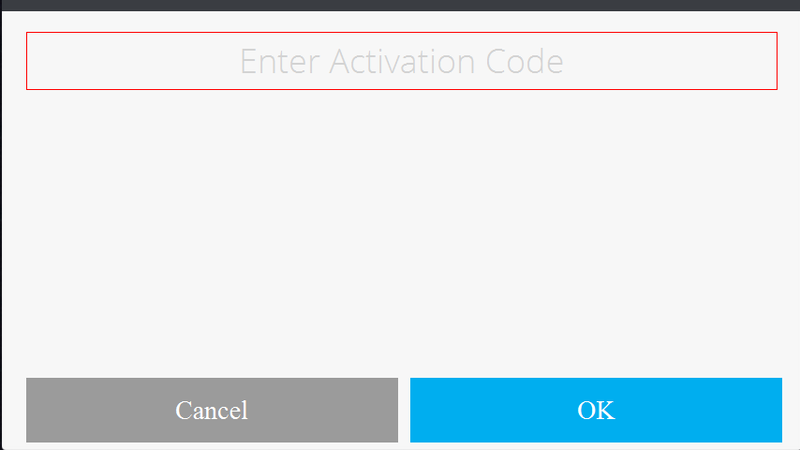 This activation code needs to be entered into the app on the Verifone device by launching the app from the desktop view, using the manual launch trigger. 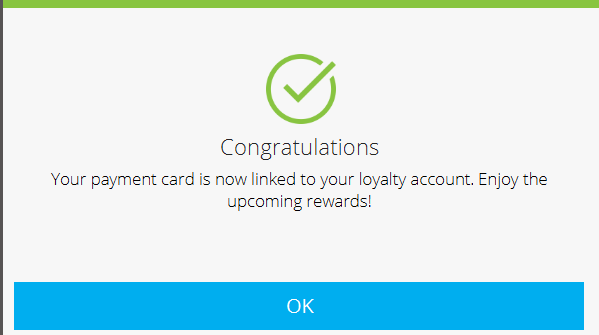 If the card consumer is using is not identified, a UI view pops up asking if the consumer wants to join the loyalty program. 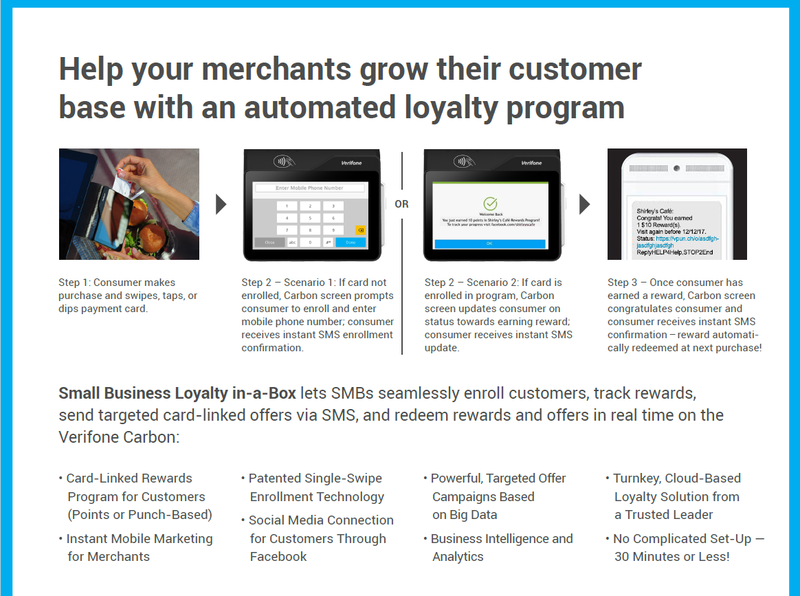 Application is using available card data to uniquely identify consumers. Triggers CP_SYSTEM_NOTIFIES_CARD_PRESENTED and CP_SYSTEM_NOTIFIES_CARD_BIN_RECEIVED as well API CP_APP_REQUESTS_CARD _DATA are used for this purpose. 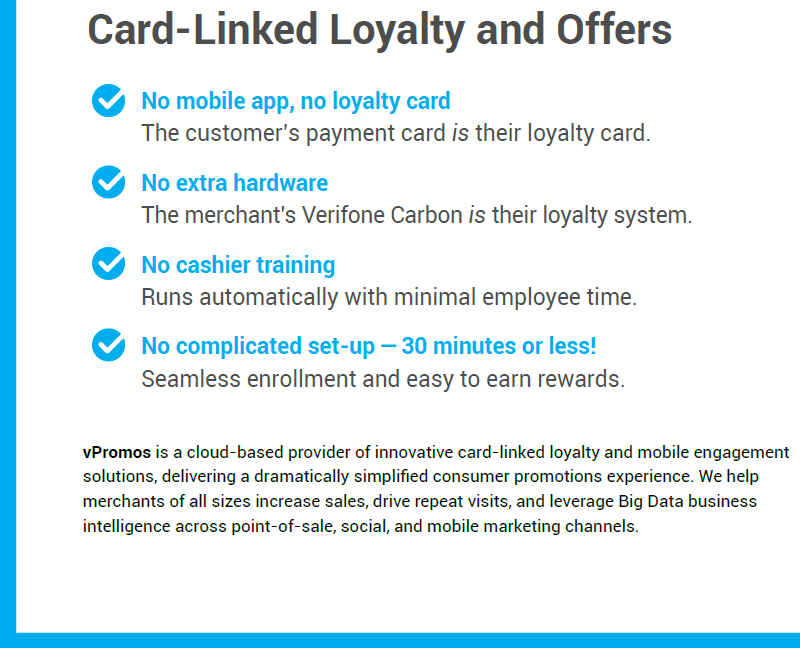 If the card is identified as belonging to a loyalty program member, app does not pop up during the payment flow. At the end of transaction a quick note is shown to customer informing her about earned points. 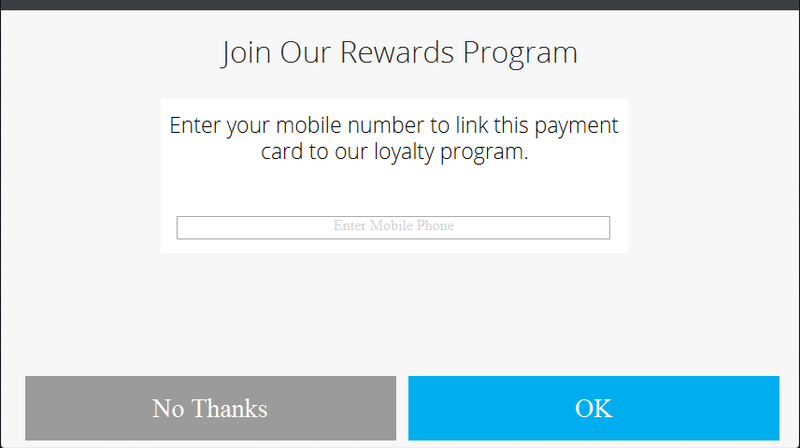 Also an SMS text message is sent to customer's cell phone with info about earned points during this latest purchase.